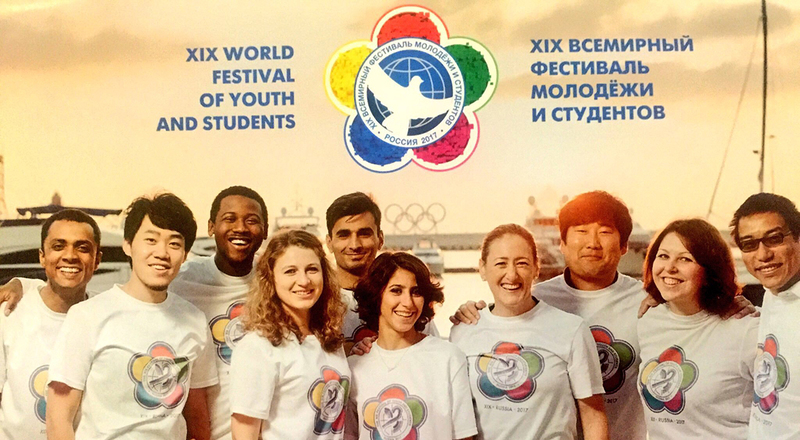 Elisabeth Dores, president of the Youth Douzelage selected to attend the World Festival of Youth and Students 2017 in Russia. The Festival aims to consolidate international youth community, strengthen international ties, as well as promote international and intercultural cooperation. One of the main goals of the upcoming Festival is shaping a common vision of the future by the young leaders from different countries, trying to articulate responses to the most pressing challenges of the generation. The main agenda of the discussion program is to encompass the 17 Sustainable Development Goals, adopted by the United Nations. Read more? Click here. ← Project “Non formal learning – The Danish Model” great succes!